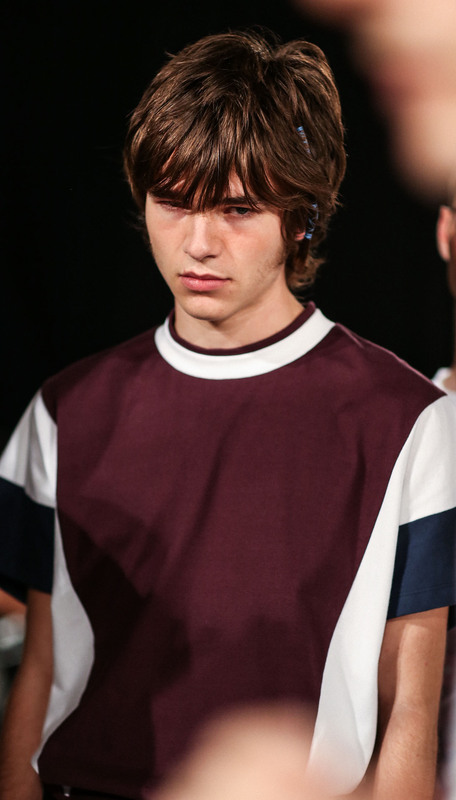 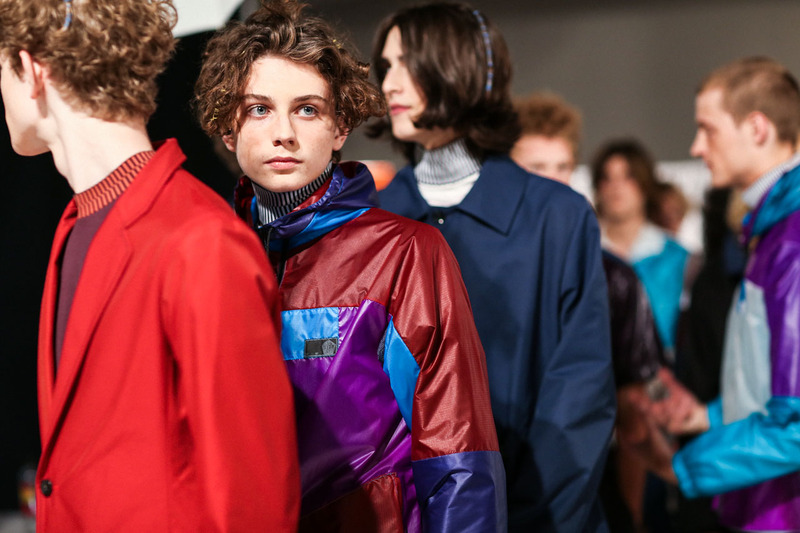 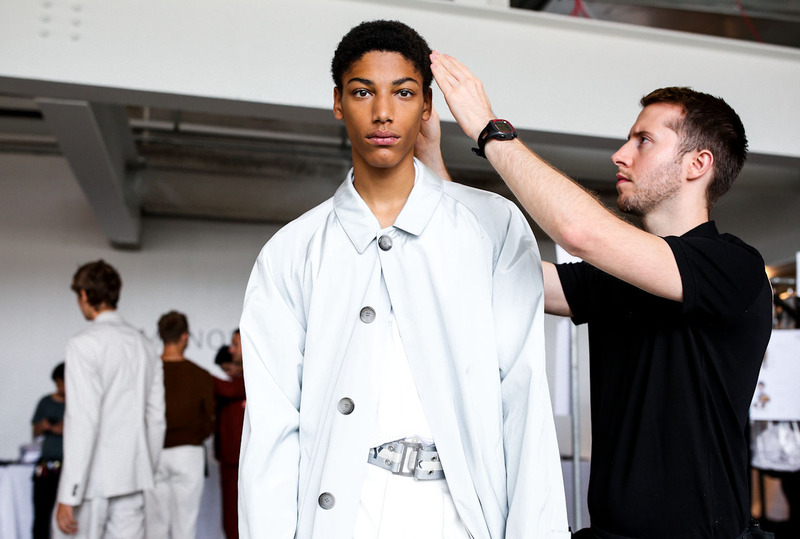 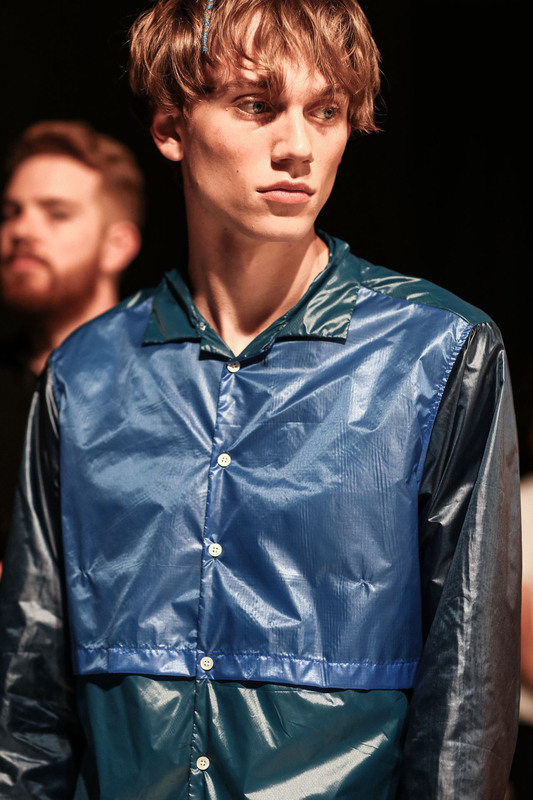 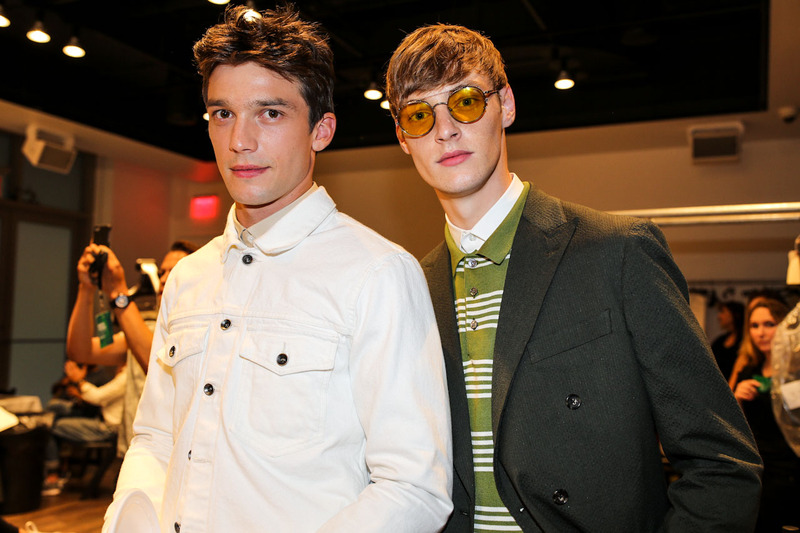 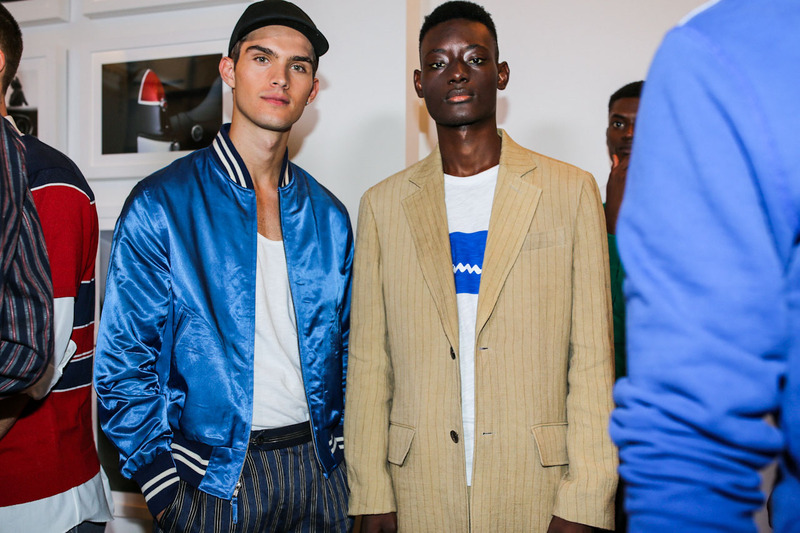 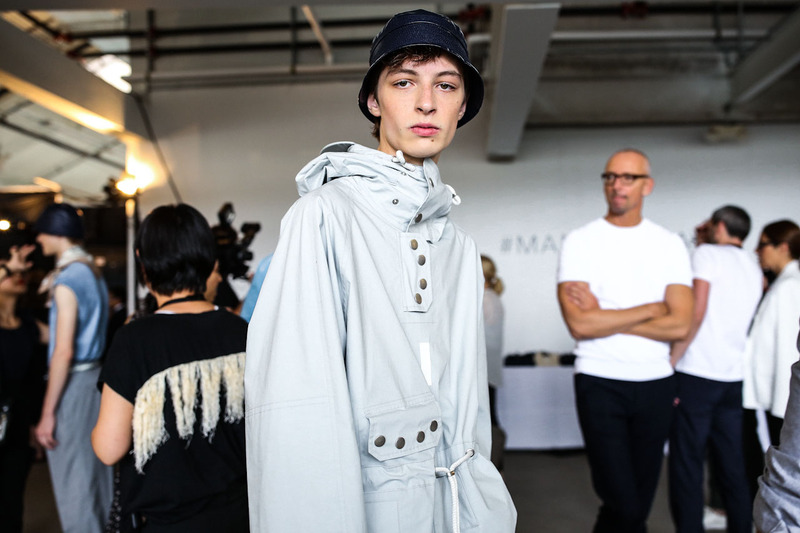 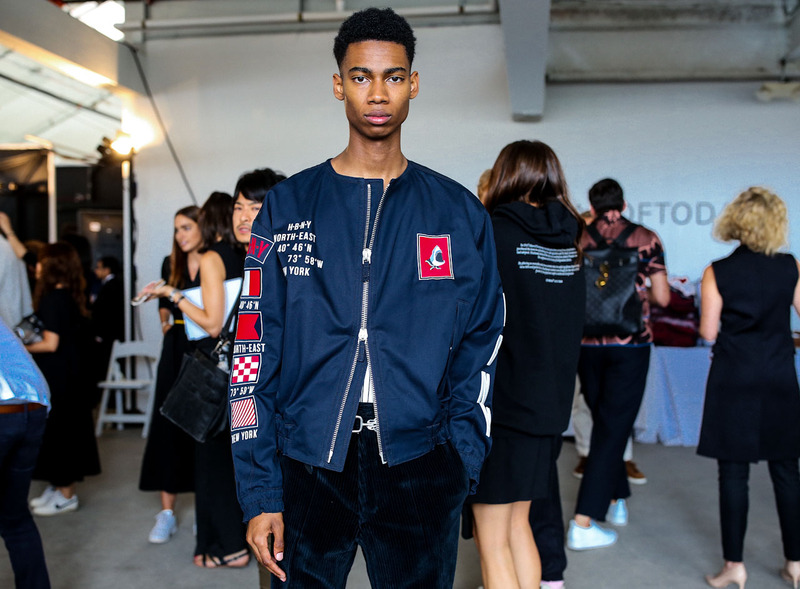 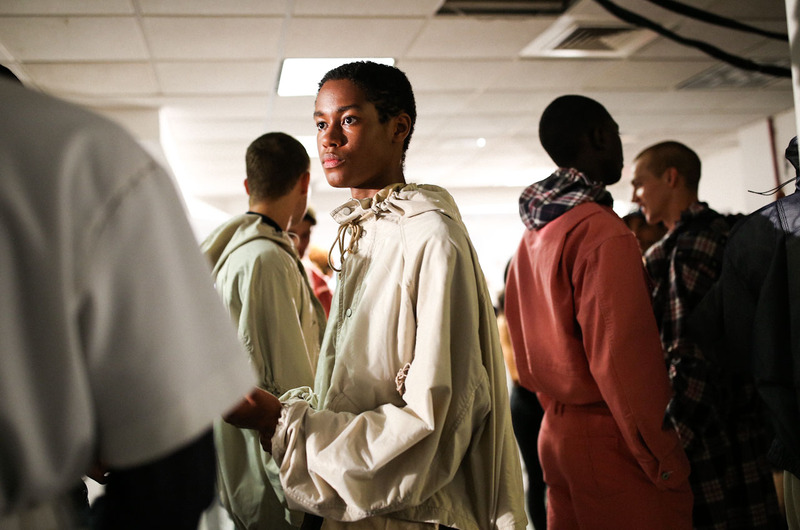 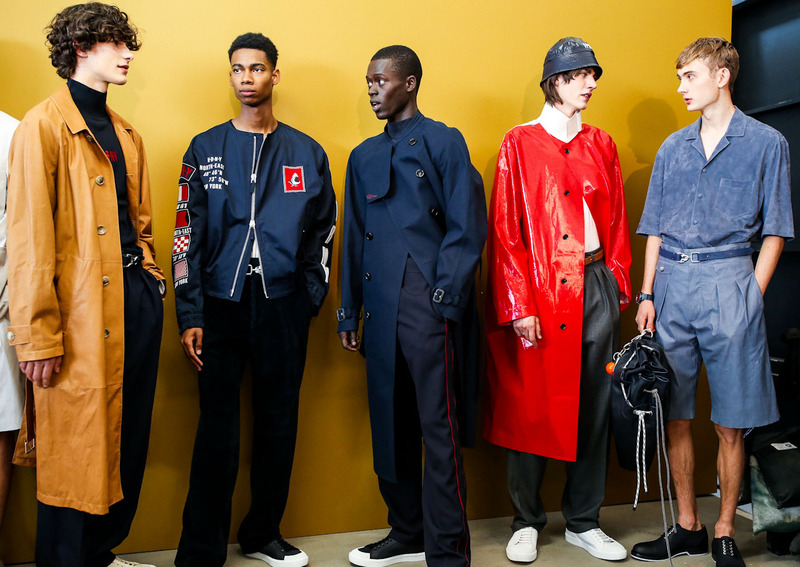 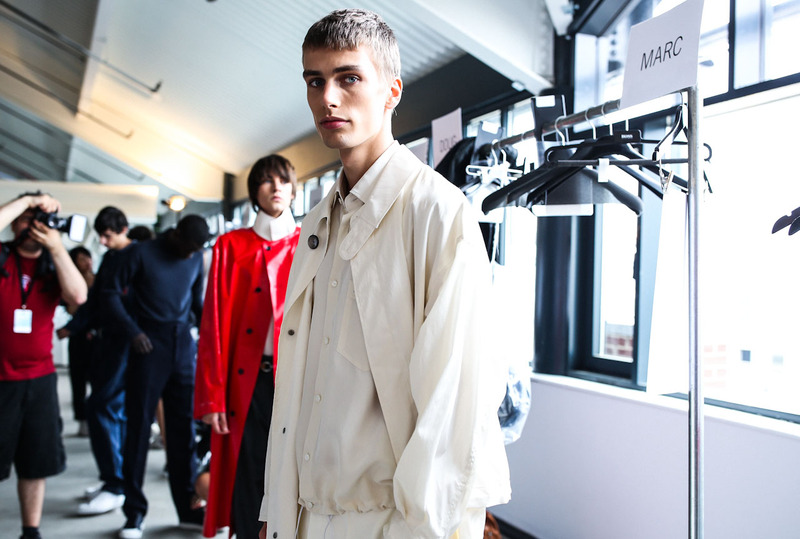 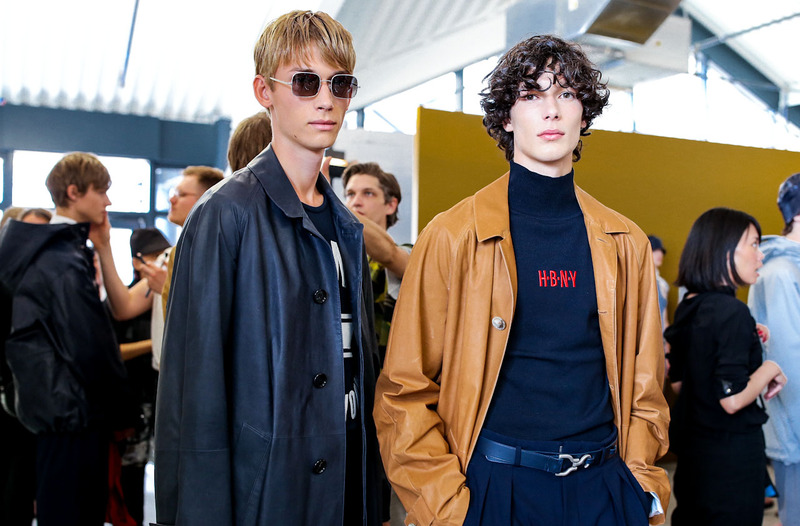 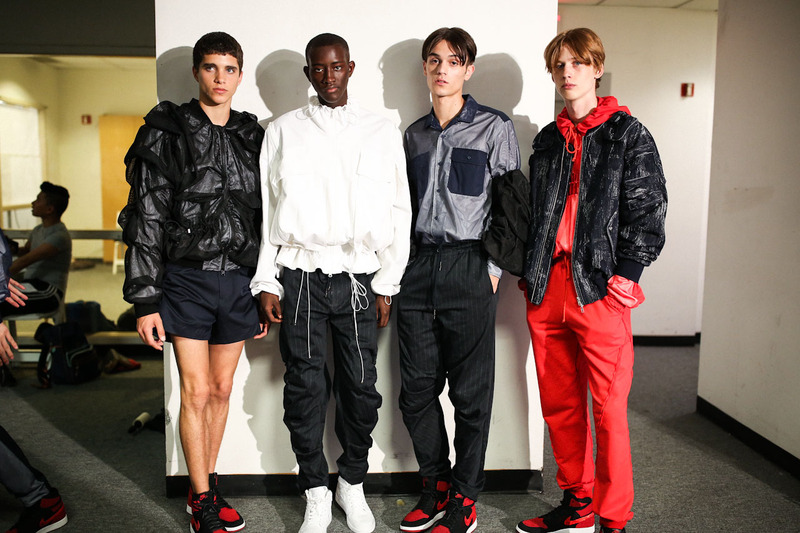 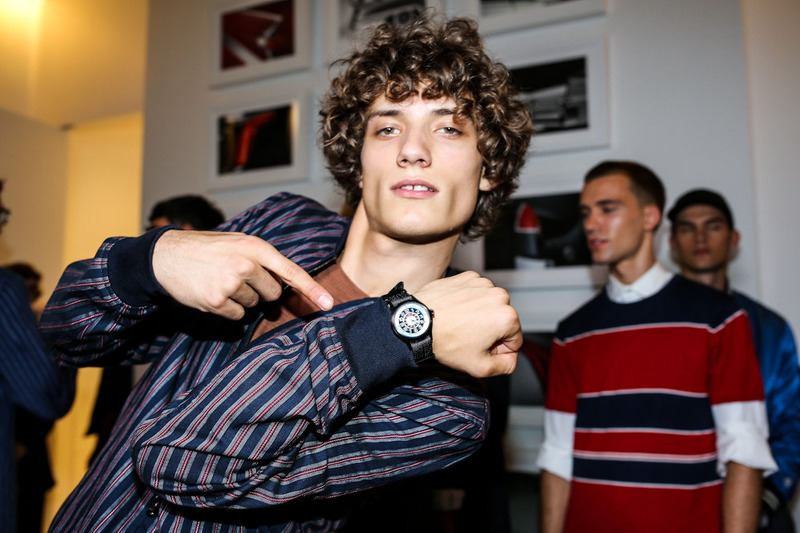 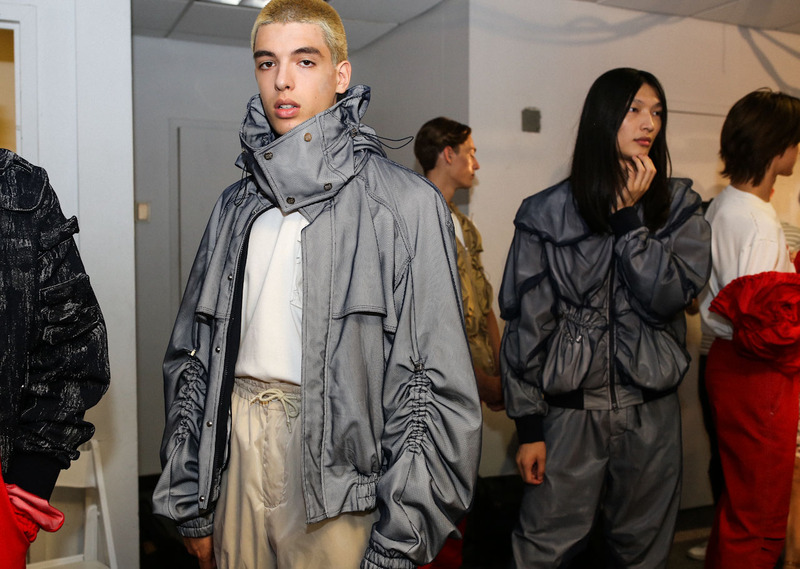 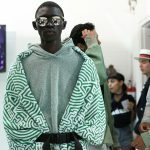 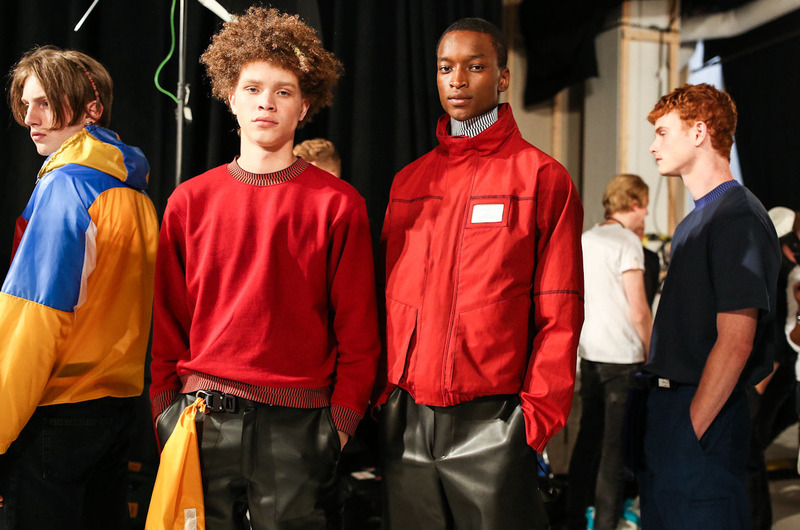 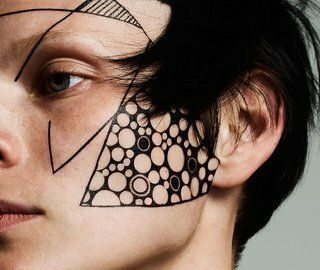 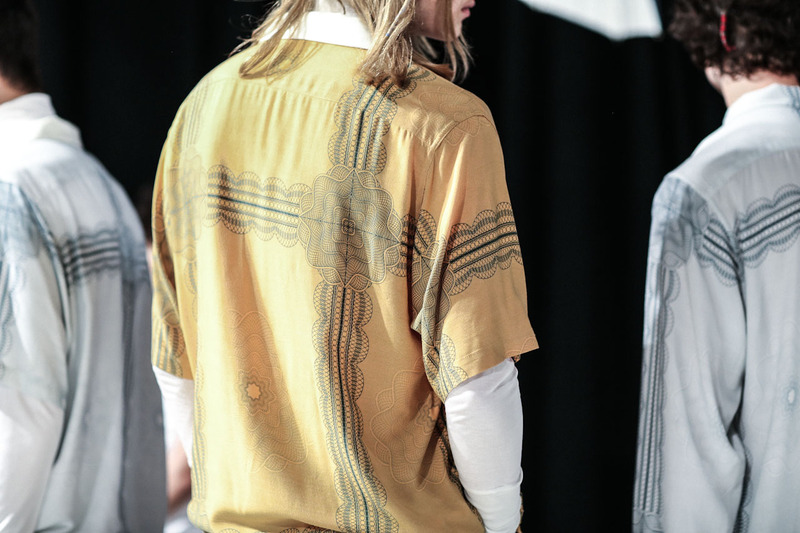 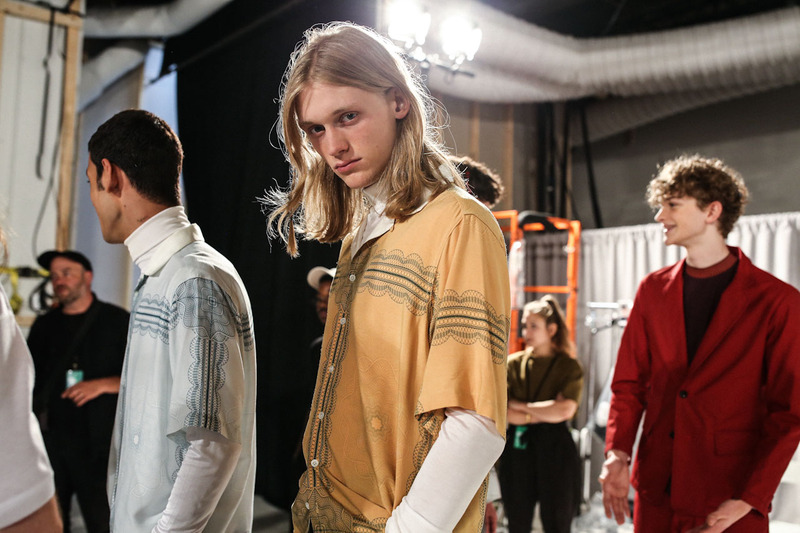 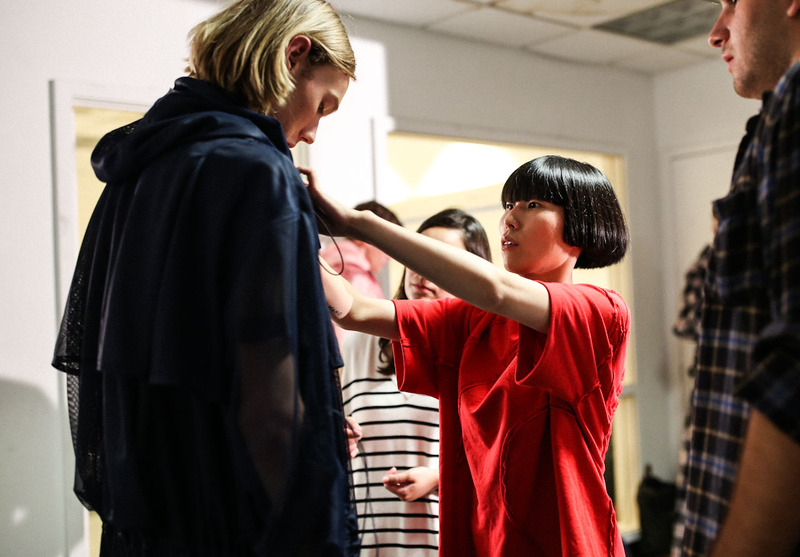 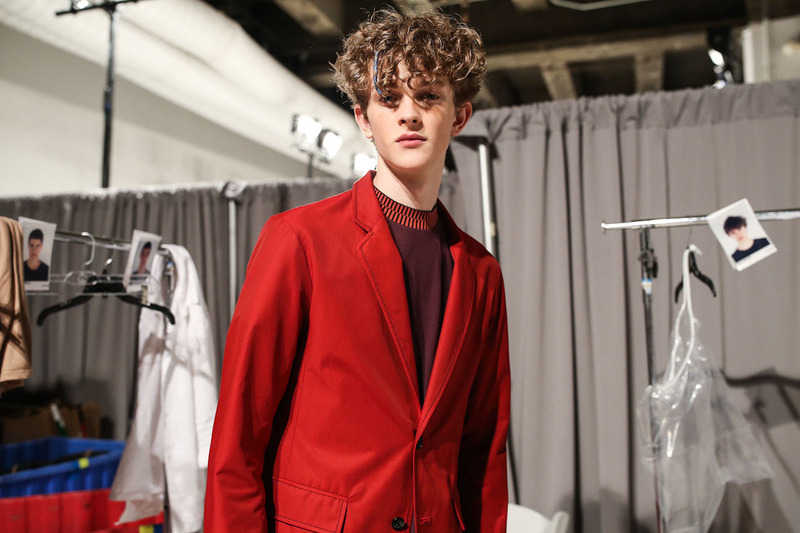 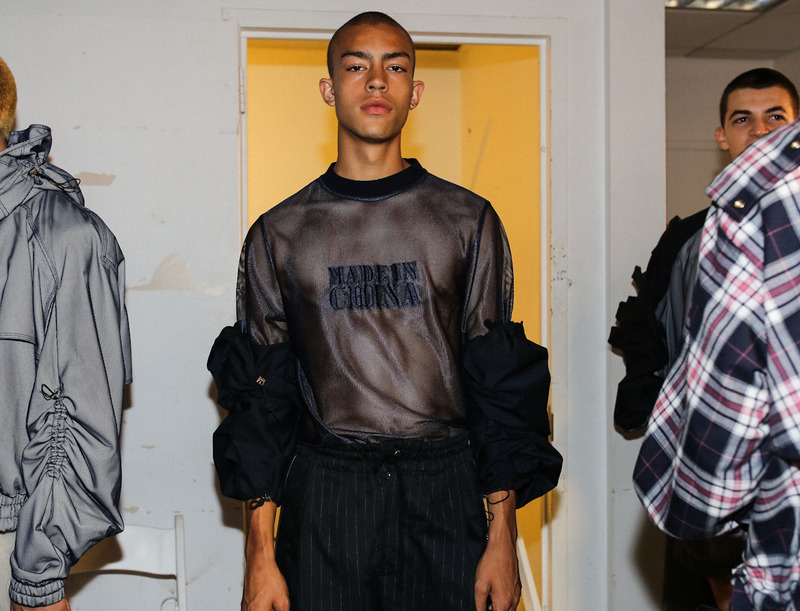 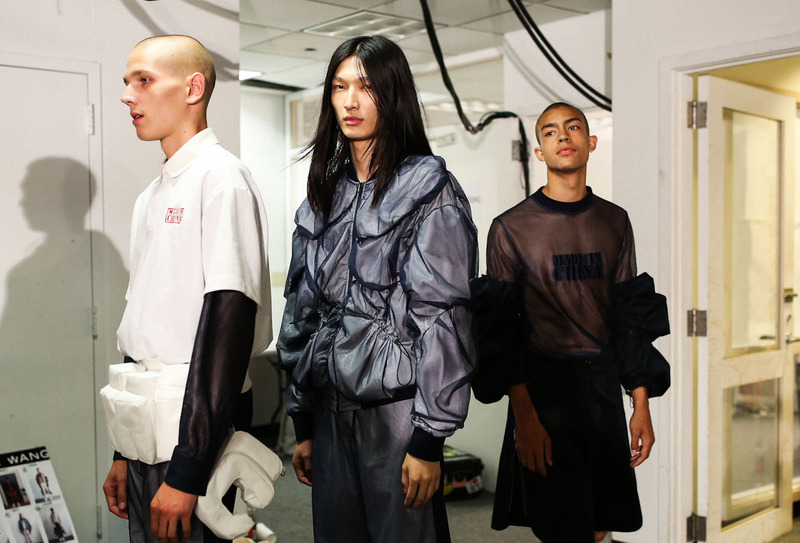 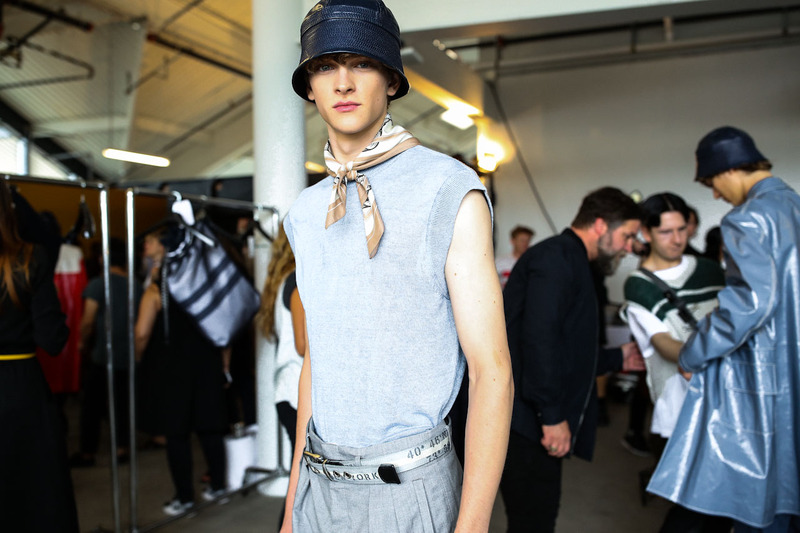 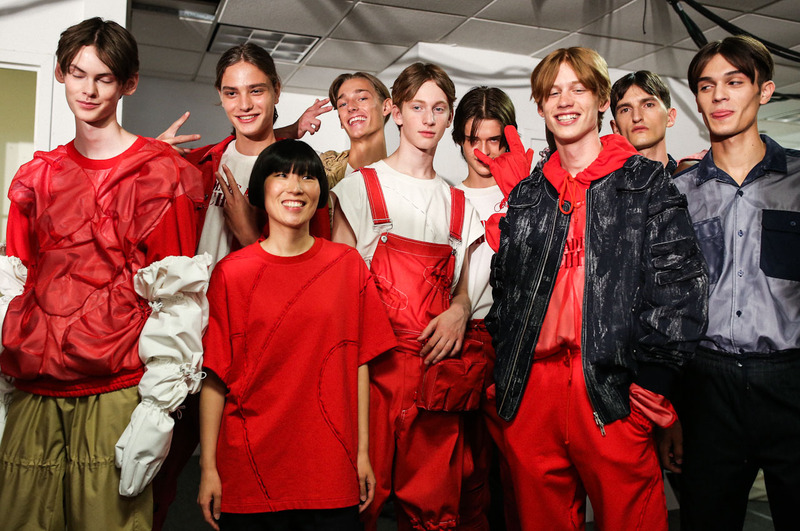 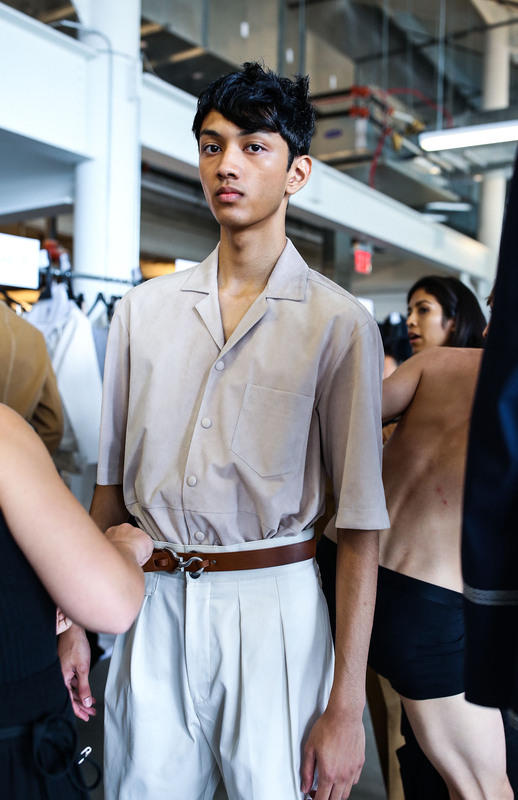 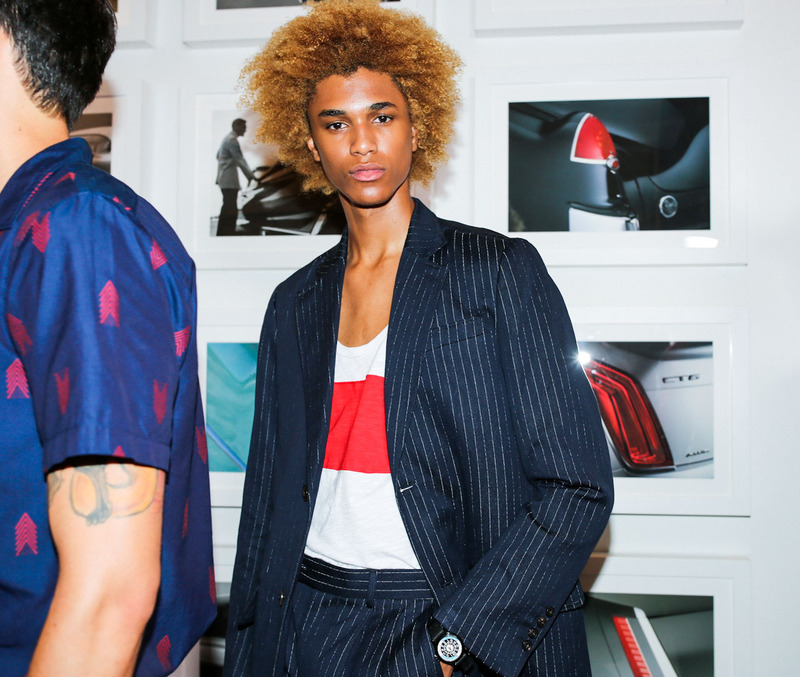 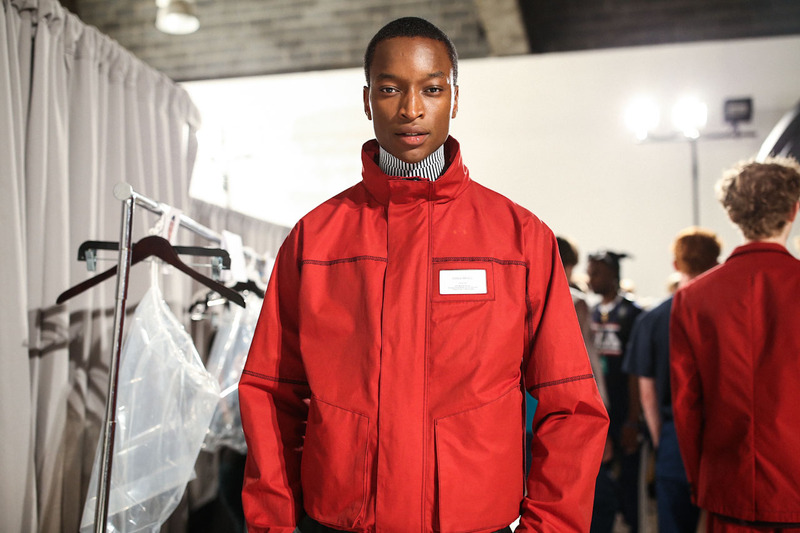 Take a look behind the scenes of some of our favorite runways of New York Fashion Week: Men’s in our exclusive backstage coverage of the Spring 2018 shows courtesy of Betty Sze. 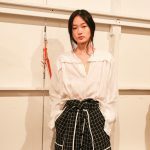 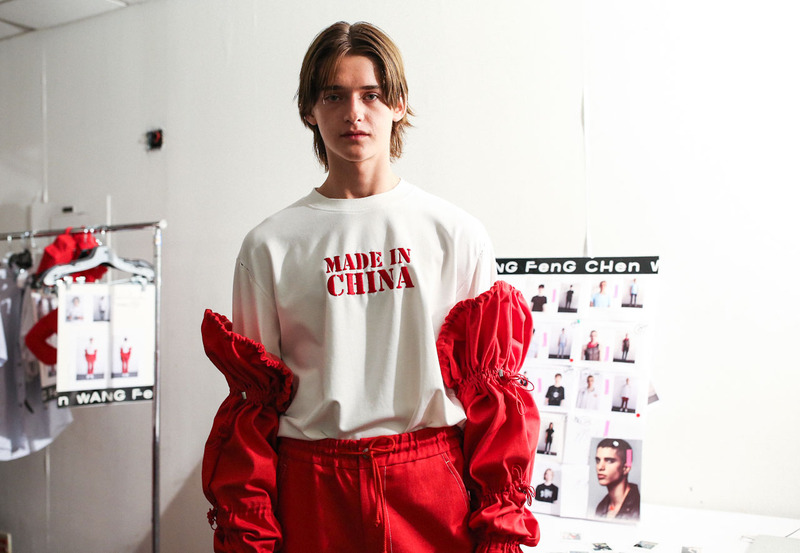 Check out Todd Snyder’s sporty and striped collection and Feng Chen Wang’s reclaiming of the “Made in China” label, and look out for our shots from Hugo Boss, Patrik Ervell, and more throughout the week. 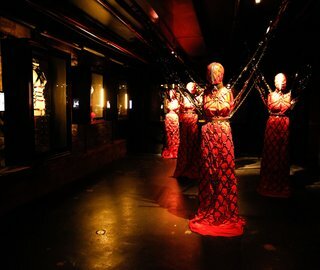 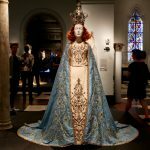 An Exclusive Preview of "Heavenly Bodies: Fashion and the Catholic Imagination"